Based in North Parramatta, Quickstart Mobile Mechanics is a privately owned and fully licensed mobile mechanic service offering reliable, honest and professional service as a mechanic in North Parramatta, Castle Hill and Western Sydney. We have over 20 years’ experience in the industry. Why Use a Mobile Mechanic in Parramatta? When it comes to using a mobile mechanic, our service at Quickstart Mobile Mechanics is streets ahead of the rest. We come to a location that suits you, and a short time later your car is ready. It really is a simple process! We offer quality parts, efficient servicing, and repairs and reliable service. 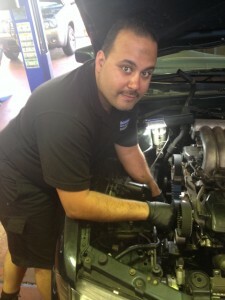 Our professional mechanics are fully trained and qualified and our customer service is second to none. Our mobile car service packages and mobile car repairs are competitively priced for all cars, van and 4WD make and models including specializing in the service and repair of all European vehicles. The head mechanic of Quickstart Mobile Mechanics is an authorised examiner, who in partnership with Telopea Service Centre, can provide Mobile Pink Slips! This means you no longer need to come to the workshop for your Pink Slip (E-Safety / Rego Check), we will come to you! We also provide Blue Slip inspection reports at our mechanical workshop. Contact us on 0410 492 110 for an OBLIGATION FREE QUOTE. We use only high-quality parts and oils when working on your vehicle. We expertly service your vehicle … without voiding your warranty. Minor and major services are performed by our expert mechanics at North Parramatta and surrounding Sydney areas. 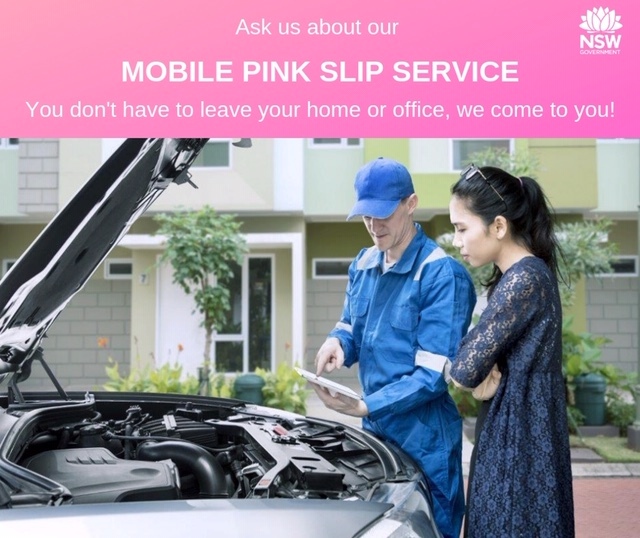 The head mechanic of Quickstart Mobile Mechanics (authorised examiner) in partnership with Telopea Service Centre can provide Mobile Pink Slips. This means you don’t have to leave your home or office for a Pink Slip, we will come to you! So whether you’re in Parramatta, Castle Hill, or anywehere else in Sydney Metro, Contact us to book today at a location that suits you! Before we start work, we will provide you with a fixed price so you know exactly how much you will spend, no surprises! If extra work will be required, we will be sure to contact you first and get your consent before we proceed. 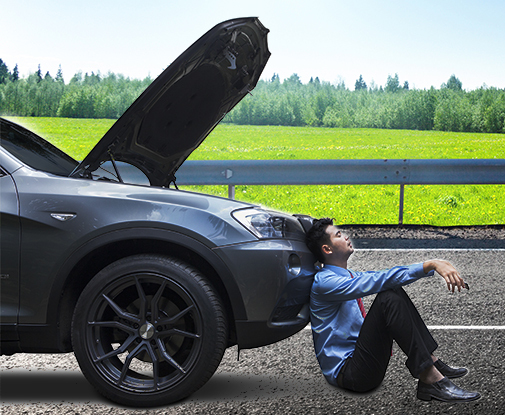 We will have your car serviced or repaired by a mobile mechanic in Parramatta and surrounding areas, and you will be back on the road in no time at all. Our mobile service means that you can get on with your day while we come to you. From diagnosing mechanical faults through to logbook and warranty servicing, QuickStart Mobile Mechanics will give your car the highest level of professional attention. You will always receive expert service and advice in the shortest possible time frame. All work is of highest quality and satisfaction is 100% guaranteed …. so you know you are in good hands. We know the Sydney local area in detail so you can be confident that QuickStart Mobile Mechanics will get to you in the shortest time possible. We can usually do same day or next day repairs and services on your vehicle. We take pride in our work, our customer care and are committed to providing quality repairs and advice to all our customers. As mobile mechanics in North Parramatta, Castle Hill and Western Sydney, we have an excellent reputation as being honest, reliable and affordable. Book in today for a car service, repair, or mobile pink slip service at a time to suit you! Call 0410 492 110 for an obligation free quote today!